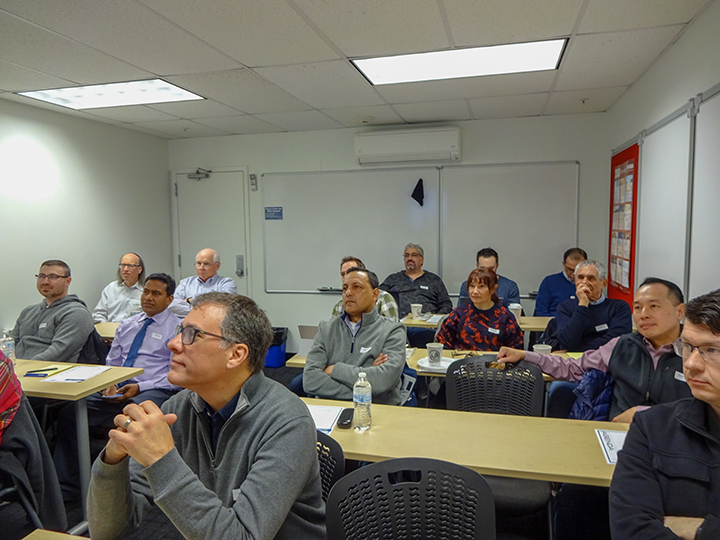 BLITZ DAY 2019 | ADE Systems, Inc. 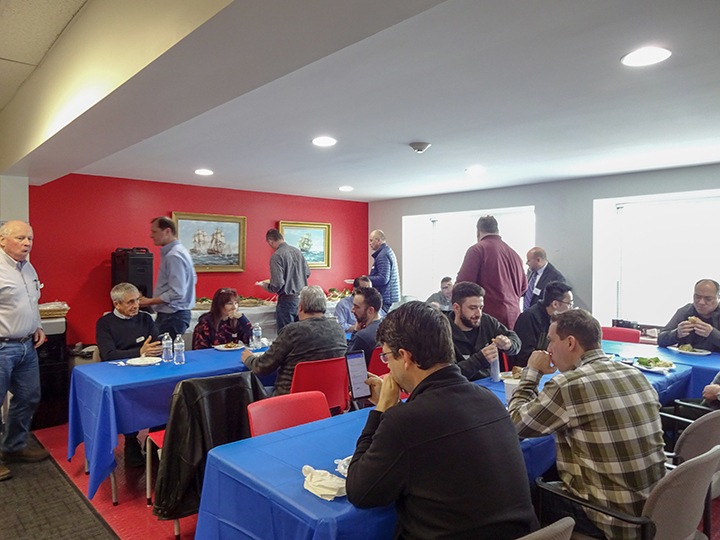 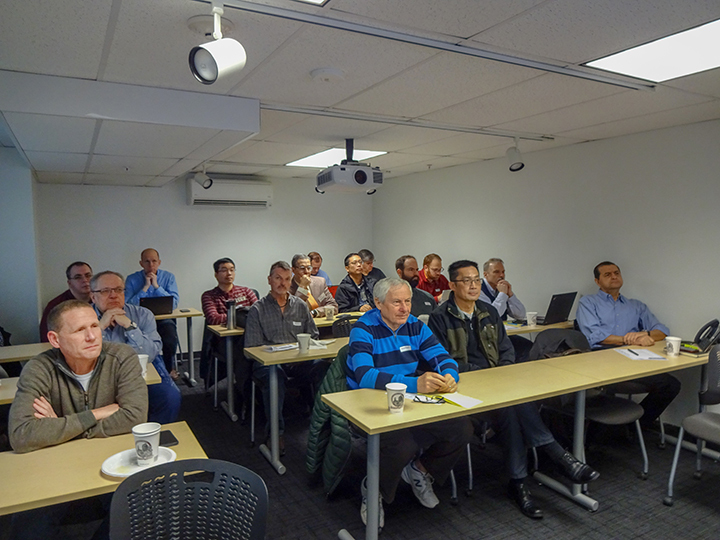 Prominent New York engineers attended our PDH Blitz Day on either March 21 or March 22 to further their education while earning 8.0 Professional Development Hours and enjoying delicious food. 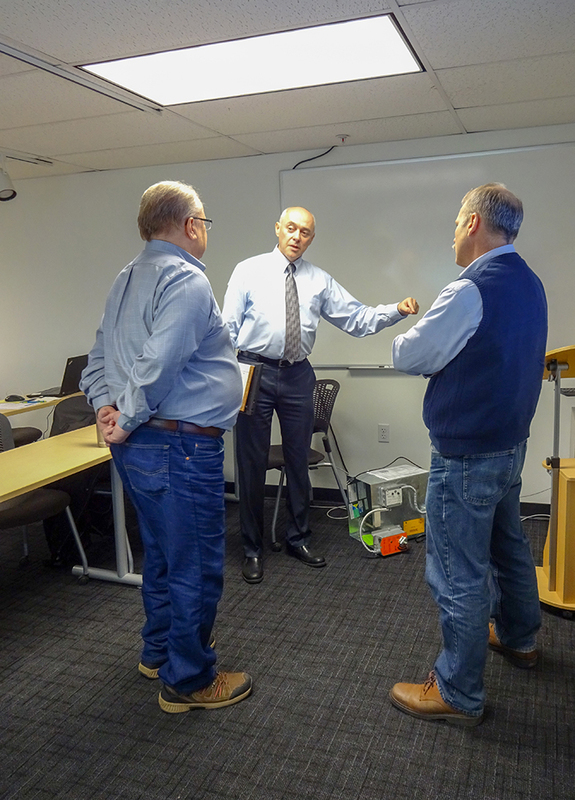 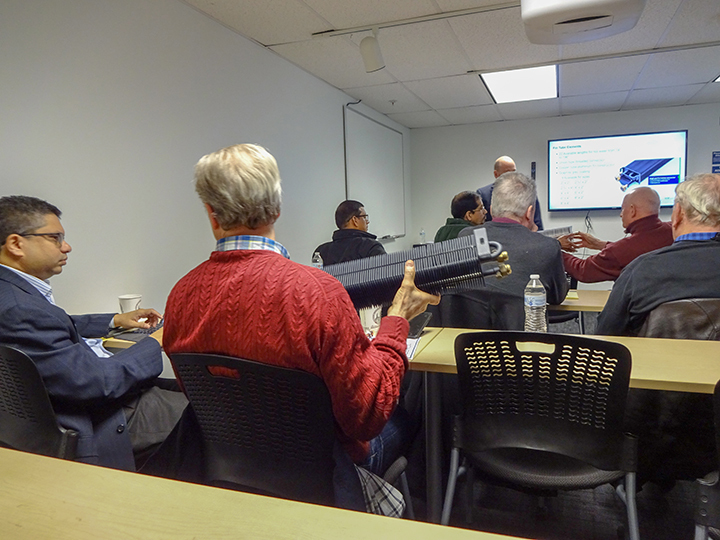 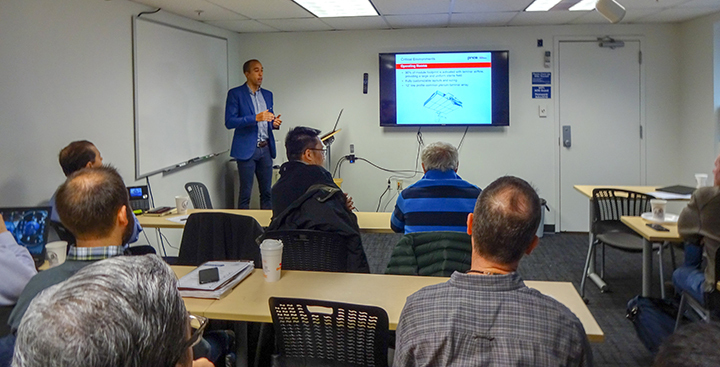 ADE personnel presented on topics such as fire smoke dampers, louvers, trench & hydronics, fans, noise control, energy recovery & make-up air systems. 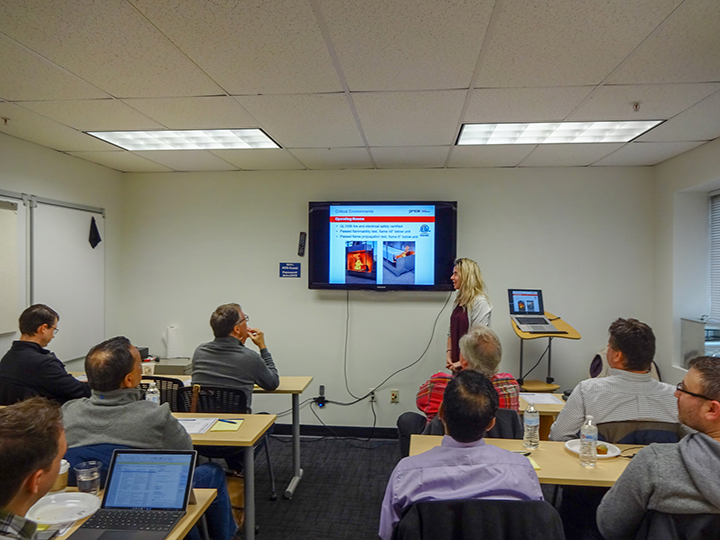 Kelli Dahl and Kris Geyson from Price Industries were also present to offer their expertise on Hospital Operating Room Design and Critical Environment Air Distribution. 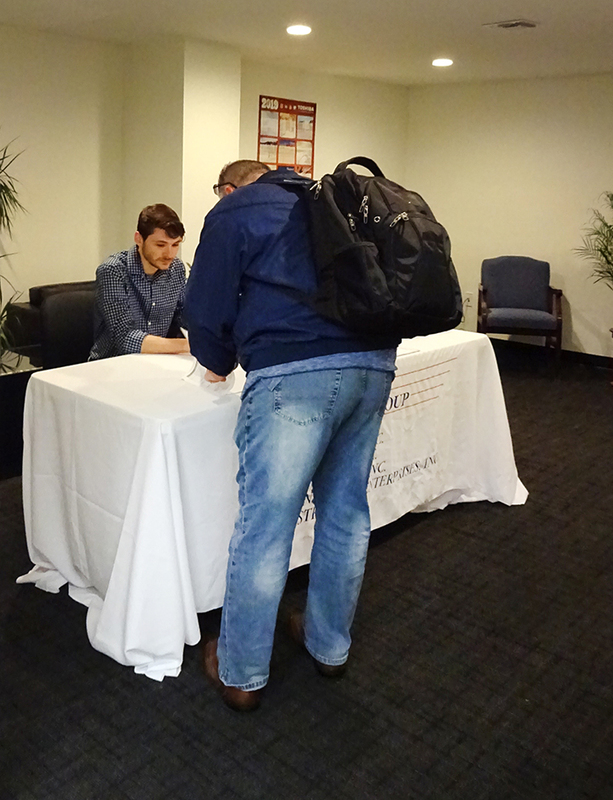 Sign up at the bottom of our website so you don't miss the next one!